We’re incredibly proud to share with you our latest project with the BBC on Body Positivity. Follow them @bbcbodypositive. With so much negativity all around us, it can sometimes feel like an uphill battle just to say 'I love myself.' But what if we could change the negative language around self image and freely celebrate ourselves and each other? ‘BODY DEFINITION’ reflects the positive words coming out of the growing #BoPo movement - a community that celebrates our bodies, minds and each other. 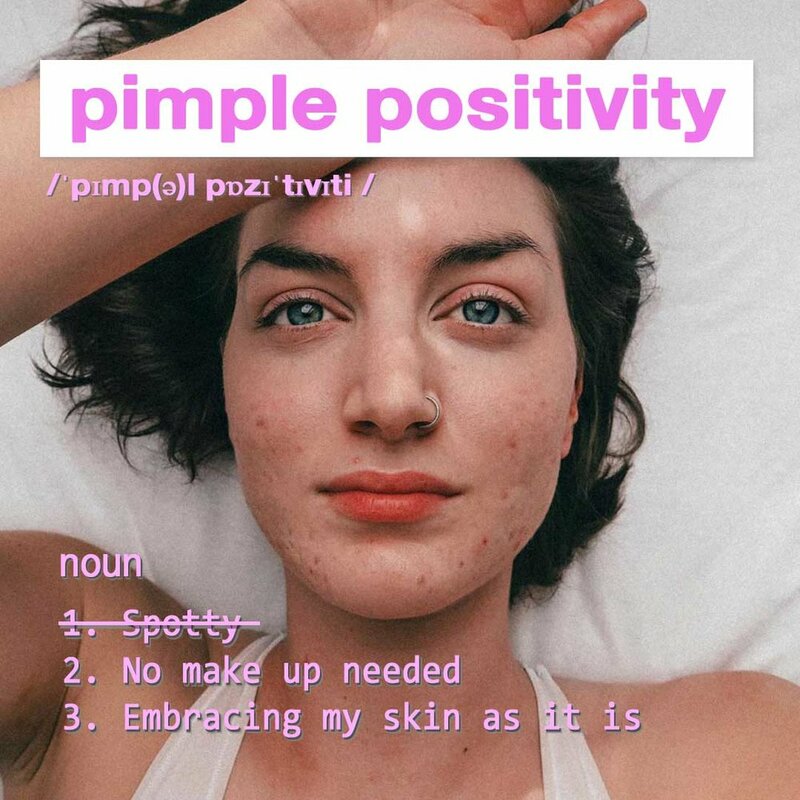 Language is ever evolving so head over to @bbcbodypositive, give your perspective and add new definitions in the comments. We welcome conversation, we invite debate but most importantly, we celebrate every BODY! It’s been great to work on this project and see all the amazing ways people are using @Instagram to celebrate their bodies and shed light on (or diminish) the ridiculous beauty standards society drills into us. It’s an incredible movement and it’s wonderful to be a part of it!